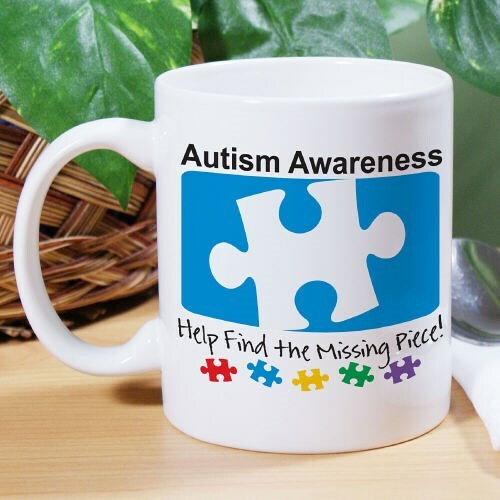 Show your love for Autism Awareness each time you drink from our Autism Awareness Mug. Perfect for tea, coffee or any drink of your choice. This Ceramic Autism Mug features bright, colorful hearts to resemble joy and optimism while the puzzle piece illustrates the complexity of this condition. This Ceramic Mug is dishwasher safe and holds up to 11 oz.